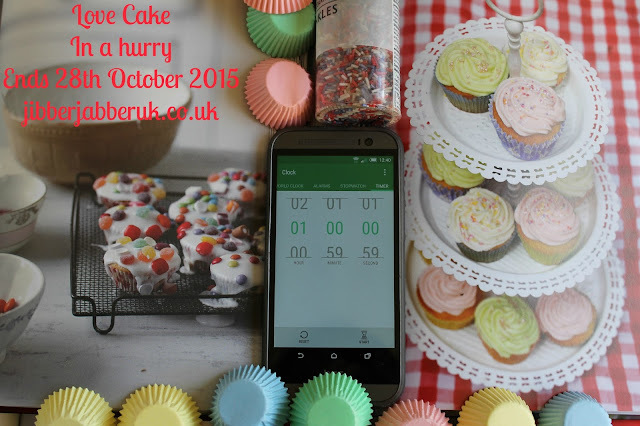 Our baking has all been in a bit of a rush this month with our theme of 'In a hurry'. So without any further ado here's the cakes that you've been making in less than an hour. 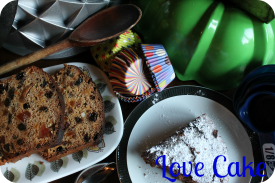 We're off to France for our first recipe and it's from De Tout Coeur Limousin. Perfect for the colder weather is this Sticky date cake with orange and cinnamon. With hints of Middle Eastern influence in its choice of fruit and spices this would go perfect with a cup of tea. Closer to home in the Lincolnshire Belleau Kitchen Dom has been doing a fridge raid and found a neglected jar of lime marmalade. This formed the basis of a Lime and fresh ginger loaf cake. To finish off the cake Dom added a cream cheese frosting with some more lime marmalade added to it. A trip to Anglesey proved very fruitful for Jean from Baking in Franglais. A late bounty of blackberries were the inspiration for a Blackberry and chocolate upside down cake. 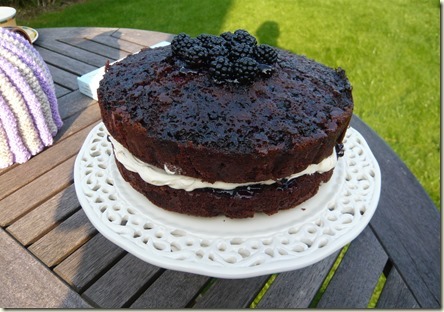 A bit of a twist on a normal chocolate layer cake as the top layer has the blackberries baked into them. 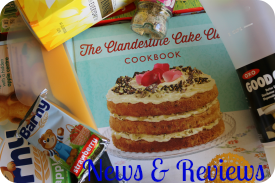 There was a touch of North America for Stuart of Cakey Boi this month. A visit from his uncle and aunt from Canada meant a present of some real maple syrup and the need for a cake to be baked. The upshot of this was a Chocolate Pecan Cake with Maple Whipped Cream. 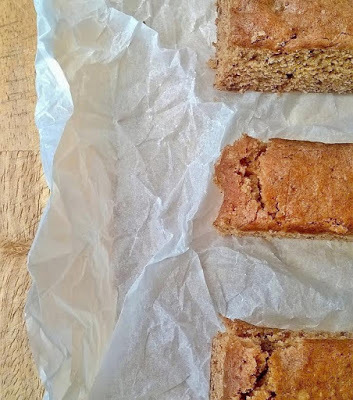 A further trip abroad for cake inspiration this time leads us back to Europe with Caroline's Russian Honey Cake. It's made by building up layers and layers of honey flavoured cake slices which are stuck together with a honey flavoured Greek yogurt frosting. We couldn't have month with National Chocolate Week in and not have a contribution from the Queen of Chocolate herself, Choclette. 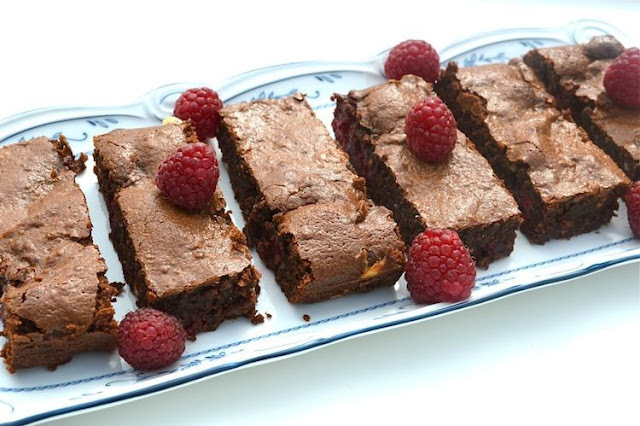 Over at Tin and Thyme she shared with us her recipe for Raspberry Fudge Brownies. It incorporates both fresh raspberries and chocolate with raspberries in. You can't have a wedding without a cake and Ros of The more than occasional baker was brave enough to bake 54 Wedding favour cupcakes for her own wedding! To accompany the gorgeous wedding cake made by Caroline Makes... Ros made golden syrup cupcakes to tie in with her red and gold colour theme. 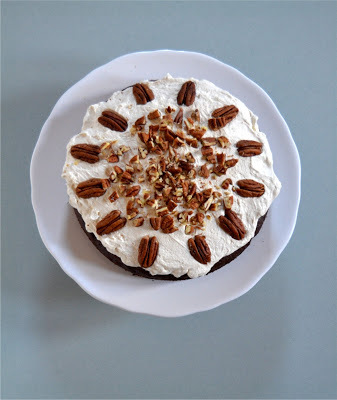 There was more blogger love with Jean's second cake of the month a Mocha Banana Cake. A couple of sad looking bananas meant an adaptation of Dom's Coffee chocolate banana cake was needed to save the day and turn throwaway fruit into a delicious cake. I was so quick this month I was able share two cakes. If you're in hurry and need a cake you'll be coming back time and time again for look no further than a Cut and come again cake. This is a light fruit cake with just a hint of spice for interest. 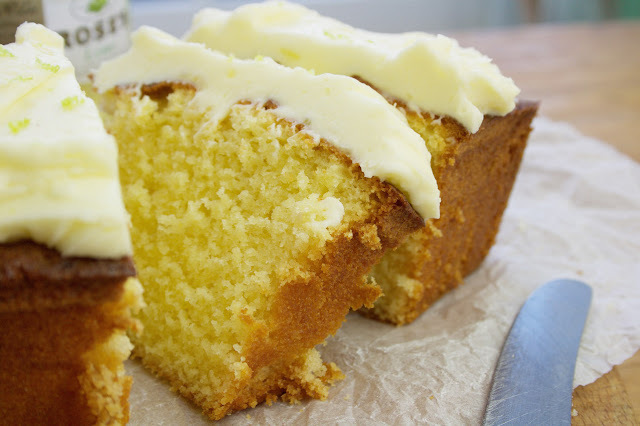 For the classic quick cake you can't beat a sponge cake. I did a little twist on it with a Wholemeal Victoria Sponge Cake. 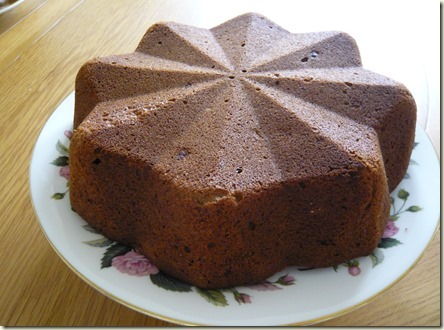 This was made with wholemeal flour and golden caster sugar and then filled with some homemade quince jelly. 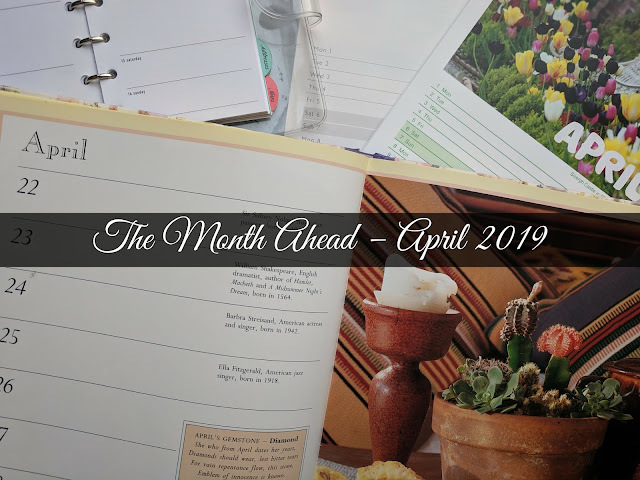 I missed you this month and thinking about you when I was writing the round up! Oh my, I shan't be stuck for ideas next time I need a cake in a hurry - but which to choose? 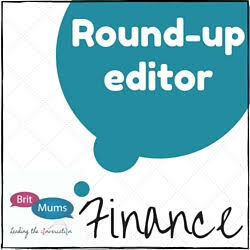 Lovely selection and round-up - thank you Ness.